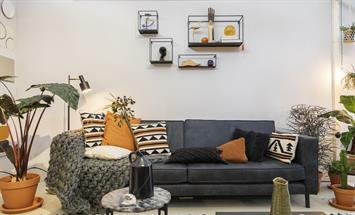 Here you’ll find all you need to make an informed rental choice. 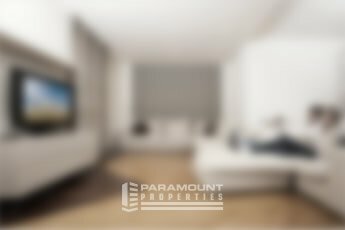 With roughly 7500 units in Ottawa and 27 properties, Paramount Properties has an ideal apartment to surpass your expectations for quality and lifestyle. Our 30 properties offer an extraordinary standard of living where tenants enjoy a safe, clean and inviting environment. We take great pride in providing spacious, bright, affordable accommodations. All Paramount buildings offer exceptional value in some of Ottawa’s most convenient and desirable locations. We have grown to be one of Ottawa’s largest housing provider companies by ensuring that our tenants always come first with unsurpassed service. I am very impressed with the staff and the way they took care of my needs in a friendly manner and ensuring everything was addressed quickly and effectively. Thank you very much for making this apartment our home and our stay as tenants pleasurable. Also, thanks to all the helpful staff. Thank you so much for all you do to make this building a nice place to call home. The management and support staff of this building has always and remain extremely friendly, helpful and attentive to our needs. Please complete the following form to receive more detailed information from one of our professional representatives. After the form has been submitted, a Paramount Properties representative will contact you within the next 24 hours to assist you.